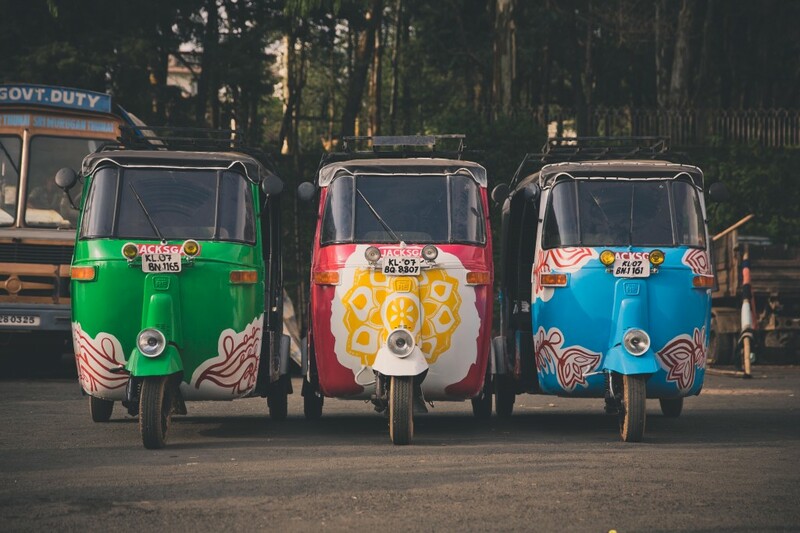 Having stayed in India for about a month as part of a former job position I had, I am always interested in people’s travels there. 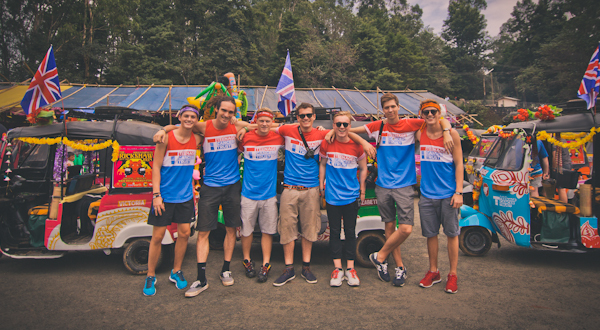 One of the most well known young British bloggers ( JacksGap) Jack Harries and his twin brother, Finn traveled with a few other friends to participate in a cross country race on The Rickshaw Run. 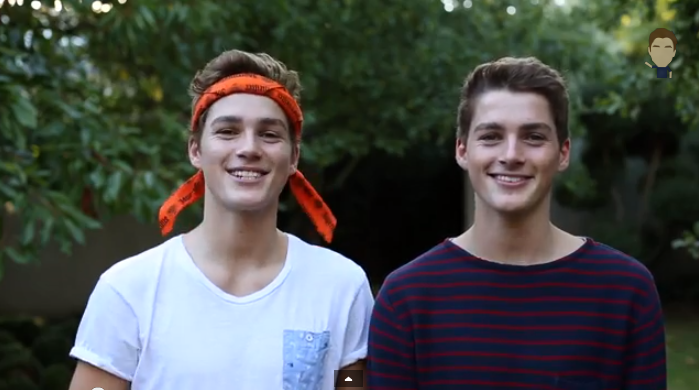 They did some extraordinary filming of their experience. It gives you a real taste of the country and gives a unique view of the common experience these filmmakers have on this great adventure.